This international group consists of several artists in different fields from many countries. 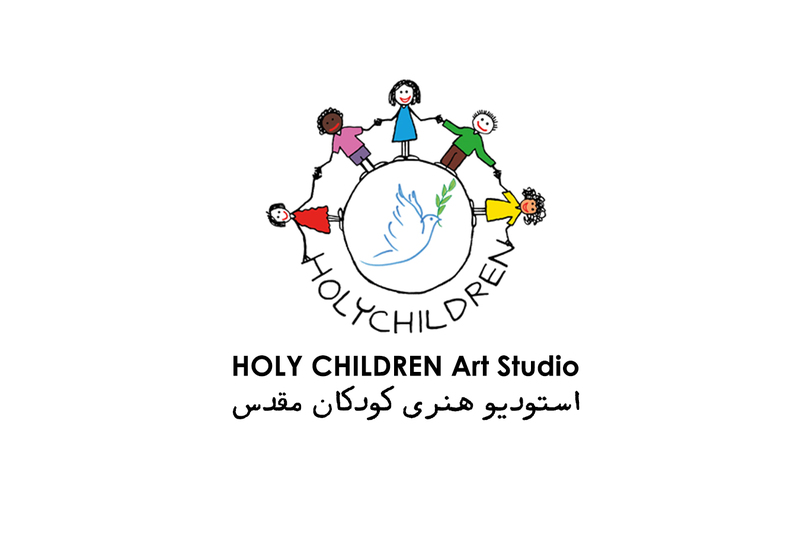 Its independent cultural-artistic activities in war-stricken countries and critical areas aim to achieve international peace and to make the world a safer pace for the children which have drawn the attention of many artists so far. After preventing Abedin Mahdavi from pursuing his activities in Iran, he chooses Sweden and Switzerland to pursue his goals. This group was able to assemble one of the most beautiful children's photographs and drawings in the world. 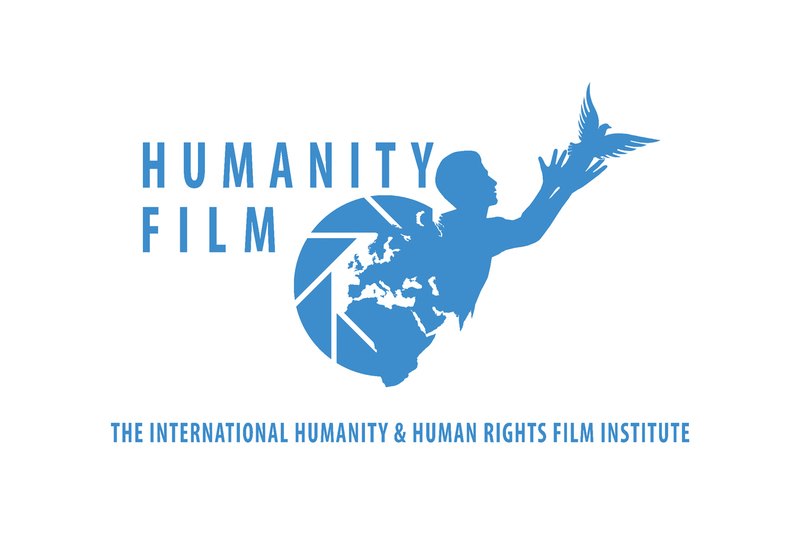 Our institute is a private one, aimed at helping the meaning and the concept of the word “Humanity” through the seventh art, Cinema. We officially started our activities in 2012. We believe that, in the present day, cinema is one of the most effective elements of human communication and thanks to the rapid improvements in technology, this nice blend of art and industry has succeeded in overcoming the obstacles, and cinema is playing a great role in this way of helping. 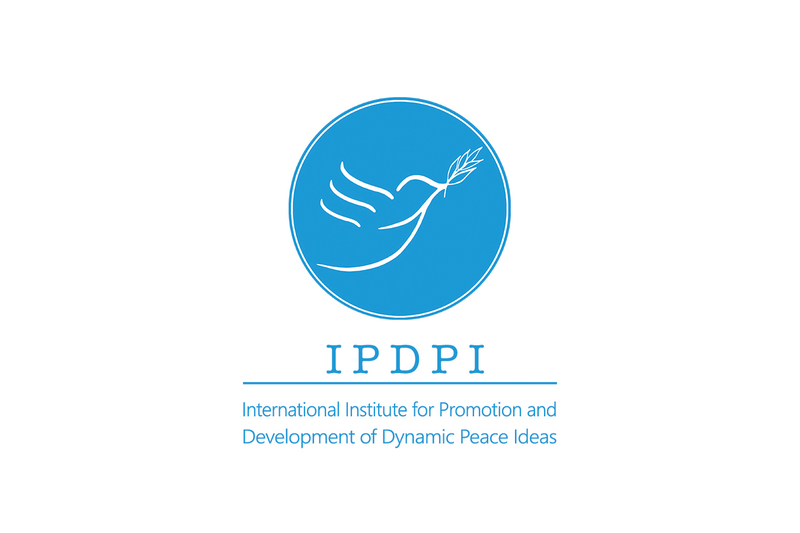 International Institute for Promotion and Development of Dynamic Peace Ideas, was established when Abedin Mahdavi and his friends was student in university at different fields of study and they started cultural, Literary Legal activities for Peace. In this group, he was just journalist and artist and only he begins field work and goes to war-torn countries in the direction of art and news activities and also for Holy Children Projects. Over the years, the agency has become less active, focusing more on research activities on wars and their devastating effects on the environment, and especially on the family foundation. In 2013, he rebuilds the institute based on his experiences in fieldwork and attracts power in various specialties including anthropology, psychology, sociology, international law, economy, medicine and crisis relief, crisis management, management of international cultural projects, history, the environment and culture and art. The main goal of this international organization is to provide the right solutions to create lasting international peace for politicians, statesmen and fighters through the solidarity of various sciences in order to achieve a generous, peaceful family. He repeatedly said: "Maybe this family will not be formed until after my death, but I will try for this beautiful dream."